Heineken Green Room returns this year with an incredibly eclectic lineup. 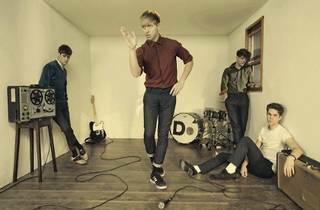 New York indie-pop band The Drums and British DJ TEED are two headliners of the gig. 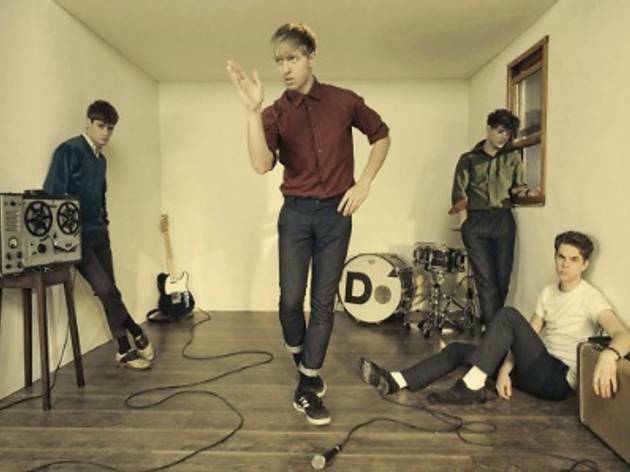 Indie darlings The Drums are noted for their ‘pre-new-wave-tinged nostalgic pop’. Their music influences draw from The Smiths, Joy Division and ’60s girl group The Shangri-Las. They have also been supporting bands like Florence + The Machine and Kings of Leon on tours. Also headlining is the eccentric British electronica DJ, Totally Enormous Extinct Dinosaurs (TEED), who is known not only for his music but also his extravagant headgear and light shows. His massive hit ‘Household Goods’ has amassed over two million views on YouTube, so we know TEED is going to deliver a show with some stunning visuals on the live circuit.